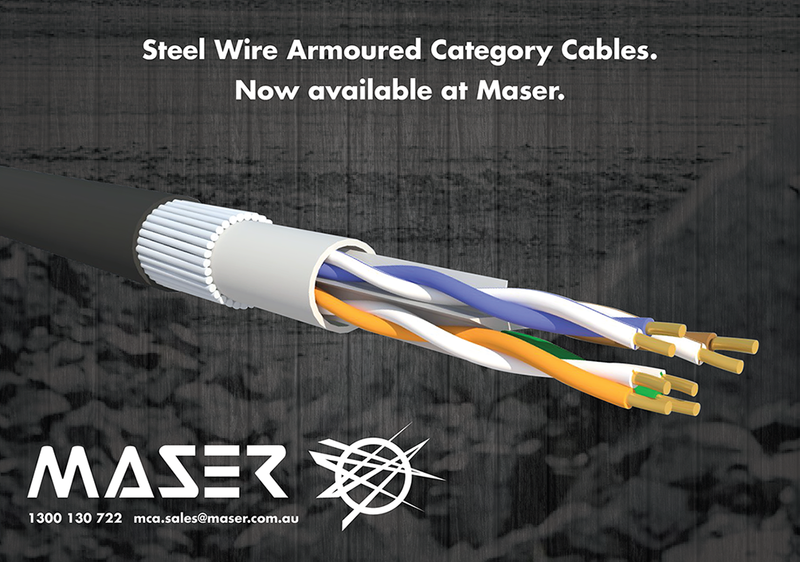 Maser have recently added the DataGuard™ Steel Wire Armoured Category 5e and Category 6 cables to their already extensive range of Industrial Ethernet products. Available in both F/UTP and U/UTP options, DataGuard™ allows for the continuation of an Ethernet based network in situations where noise and mechanical protection is needed. With the added benefits of a Black LSZH outer jacket, the DataGuard™ range of products are the perfect choice as the industry continues its push towards environmentally friendly materials. With the increasing focus on performance and efficiency in today’s industrial world it’s important that network components are best suited to the environment they are installed.